Yo Browser - Indian Browser is made to improve your internet surfing experience. 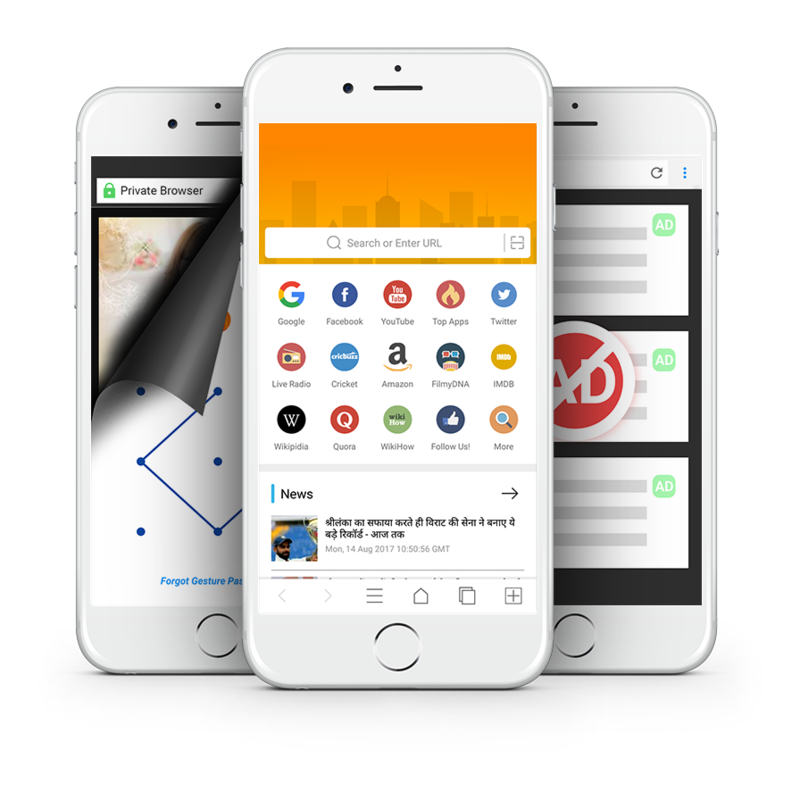 Yo Browser is a Smart Mobile Web Browser which lets you explore the internet quickly and easily. 4G browser as it is faster than other browsers available in market. It also helps you download your files more quickly and safely from internet. Everybody loves to use internet in his own favorite langauge so Yo Browser comes with 9 langauges ( more langauge coming soon ). We have included barcode scanner in our browser so you can easily browse websites using barcodes. Don't let the brightness harm your eyes while your're using the phone in dark! just turn on the night mode. Someone else also using your phone? Don't worry! Just go incognito if you don't want others to see your browsing history. Swipe from top to bottom to watch and close tabs or settings. 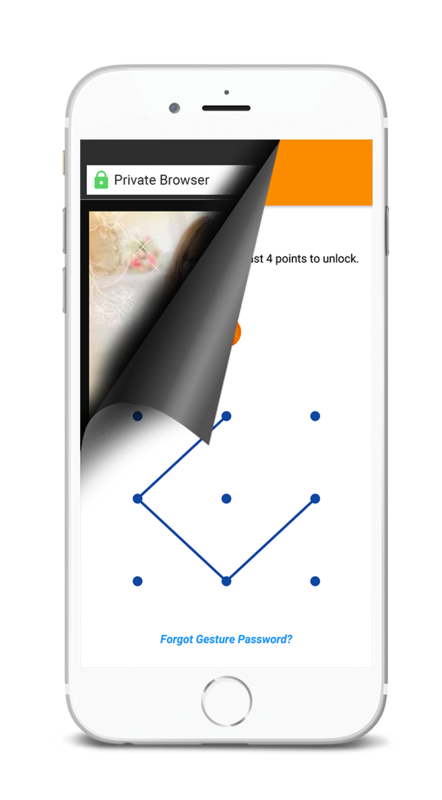 Swipe from bottom to top access features like history. night mode, download, incognito mode. Play music/videos directly in the browser or if you want than you can download them with just one tap. 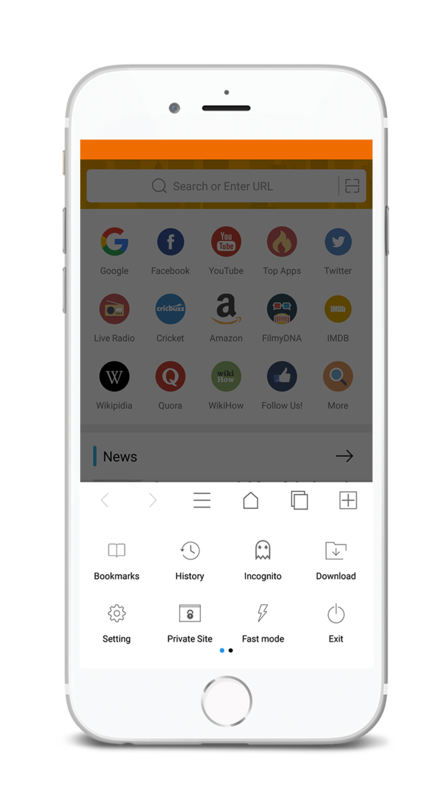 Control what websites your child can browse by enabling whitelist feature. 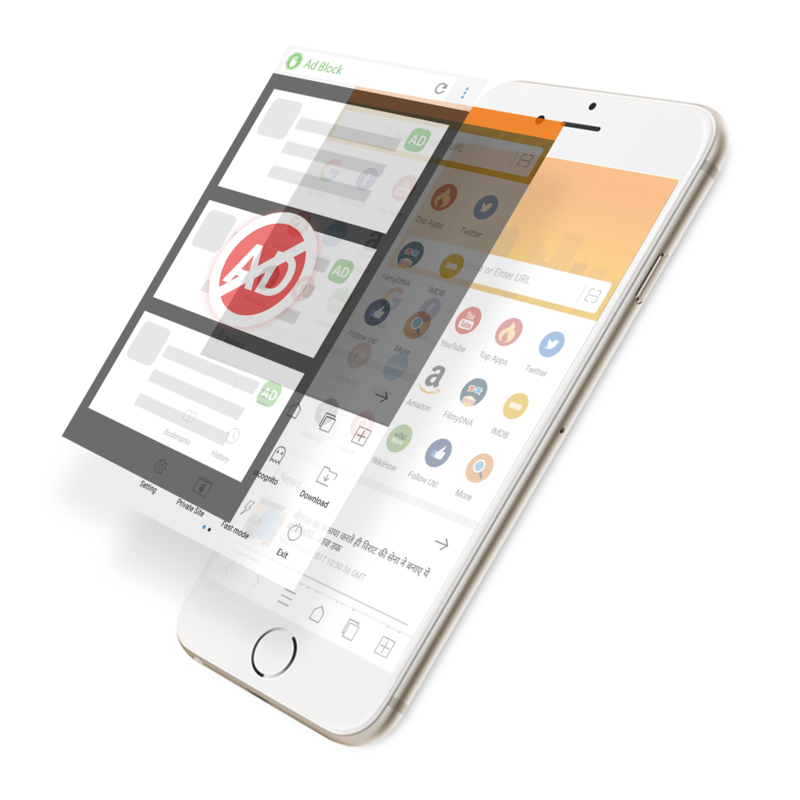 Yo Browser is the fastest android browser which offers fastest browsing and downloading speeds to make your internet browsing experience more better than ever. 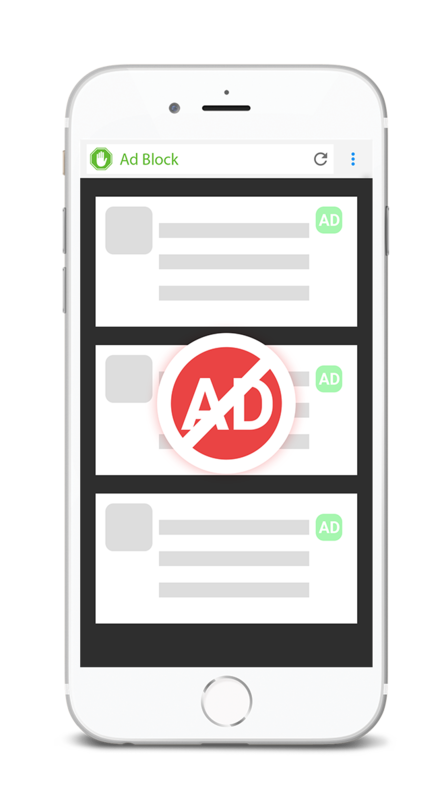 Save your mobile data by enabling ad-block and no-image options. 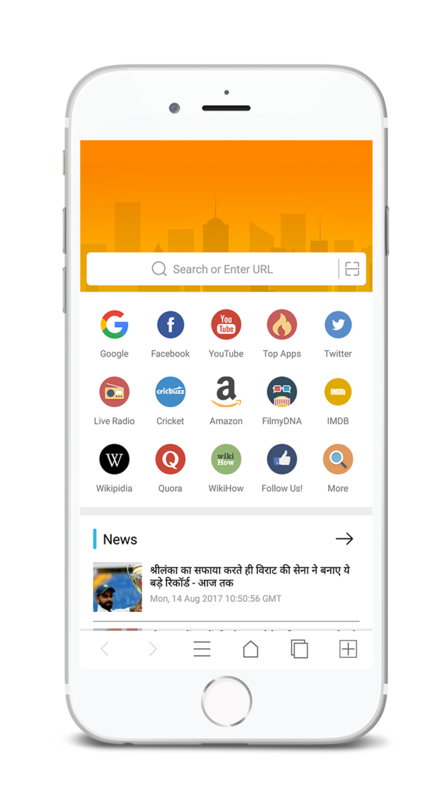 Yo Browser - indian Browser comes with 6 news Categories And Daily news updates! This is Great app... i love it. and its Layout also Pls ad Voice Search option direct... like google. 2nd thing is more important its our app our Indian brother developer. Love u bro keep improve and do something better than Yaxanda or UC. Best of luck. It is very good browser Ad blocker should also be given then it will be good for users. The best feature is that it has a private mode . At vero eos et accusamus et iusto odio dignissimos ducimus qui. 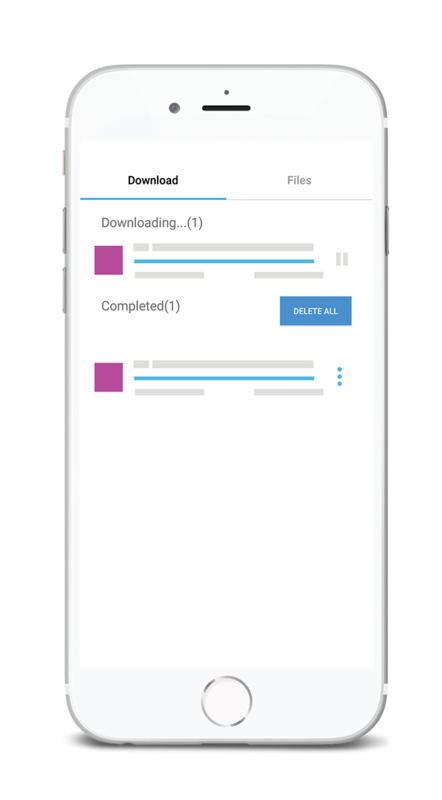 How to Change Download Path/Location in Yo Browser? If you want to change default downloading folder in Yo Browser, than you can simply do it by following these steps. 1) Tap the menu icon located at the bottom of screen (or swipe to up from bottom of screen) and choose Settings. 2) In settings, look for Download Location and tap it. 3) Select your desired folder and tap CHOOSE option. That's it! Now everything you download will be stored under your desired folder. How to Disable Notifications in Yo Browser? A) Follow these steps to disable notifications in Yo Browser. 1) Just swipe to up from bottom of the screen or tap the menu icon and select Settings. 2) In settings, look for Push Notification "Disable Push Notification" option and tap on it! 3) By marking the empty box, you will be opted out from receiving push notifications. (Note : By disabling push notifications, you might not be able to get important updates, news. Also we do not bother you by spamming your notification bar. We send you notifications just to inform you about important stuff). Yo Browser - Indian Browser is made to improve your internet surfing experience. * All Fields are mandatory and valid.